In a small town near Houston, Texas on August 13, 1987, at the age of 15, Jonathan realized his need for a Savior and by the grace of God he accepted Jesus Christ as his own personal Savior. Two years later the Lord, in His mercy, saw fit to call Jonathan to preach the glorious Gospel. Laura was brought up in a fundamental Baptist church in Akron, Ohio. She made a profession of faith as a child but was still depending on her own works to maintain her salvation. At the age of twenty-seven she accepted Jesus Christ after becoming convicted of her personal need for salvation through Jesus Christ’s work on Calvary at a camp meeting. Jonathan and Laura have been married for twenty-two years and have been working on the mission field for the last fifteen years in Mexico. 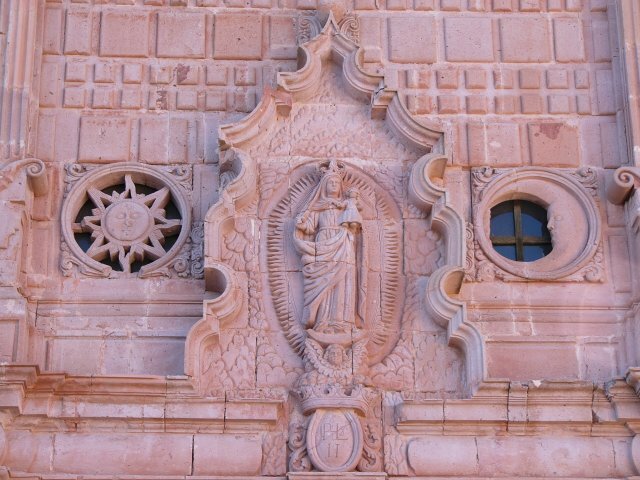 God has opened doors for them to be able to start three churches in the state of Zacatecas, a children’s home, and ordain and send out preachers. They are excited about spreading the Gospel and winning souls for the Lord, and planting Bible believing, independent, fundamental Baptist churches. The Bryans have committed their lives to serving God in Mexico. 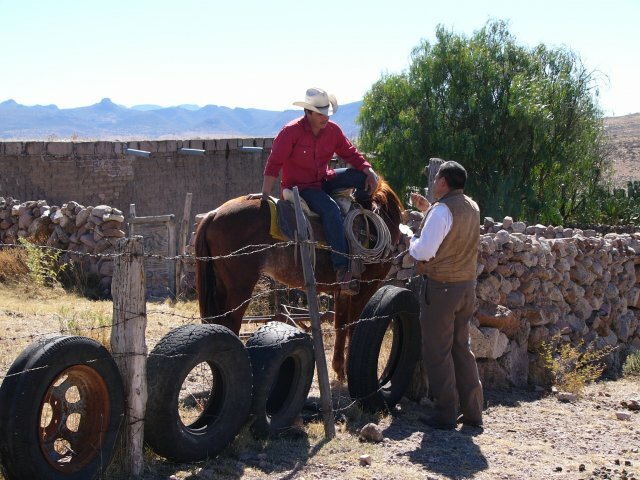 Below is a map of the work in Zacatecas, Mexico. 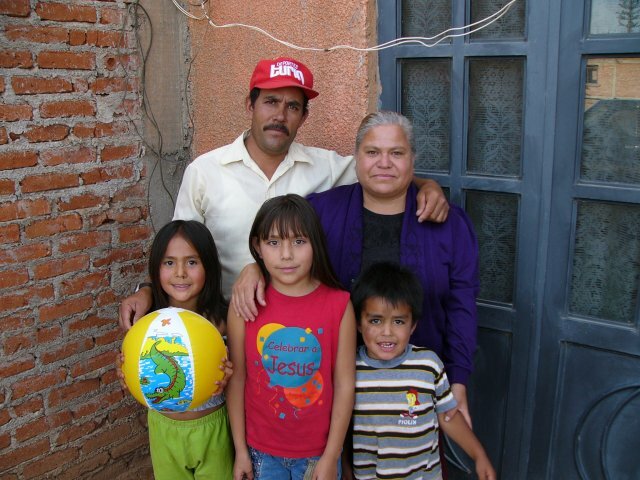 Jonathan and Laura had a burden to start a children’s home in Zacatecas to care for some of the needy children they were encountering. In 2009, the Bryans had the privilege to co-partner with Brother Larry Neff and the Lighthouse Children’s Home in Mississippi. They are thankful to Brother Neff and the Lighthouse Children’s Home for their great help in starting and maintaining the children’s home ministry. The Faro Children’s Home in Zacatecas currently has eight girls and five boys. It is a tremendous joy to experience how the Lord has provided, both physically and spiritually, in the lives of these young children. The Bryans desire to raise these children in the nurture and admonition of the Lord. They are able to home-school each child with a Christian curriculum and take them to three church services per week. Please consider helping with the ministry of the children’s home with your prayers and finances. 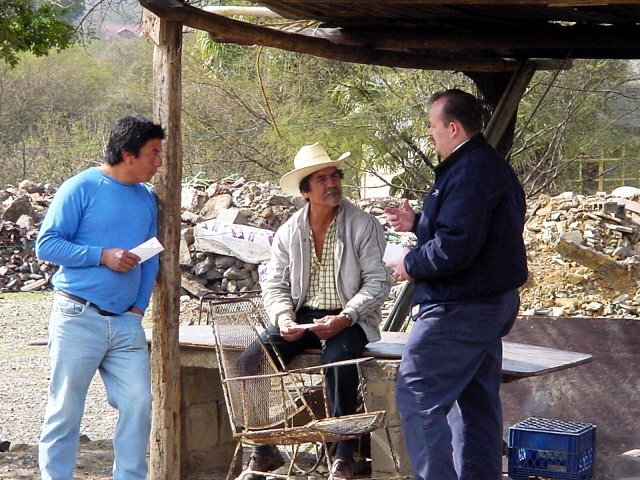 We appreciate your investment in helping us reach the people of Mexico with the message of Salvation through Jesus Christ. If you would like to support the Bryan Family and Our Work here in Mexico, please click the DONATE button. This will only be a ONE TIME donation, UNLESS YOU CLICK the "Make this Recurring monthly." 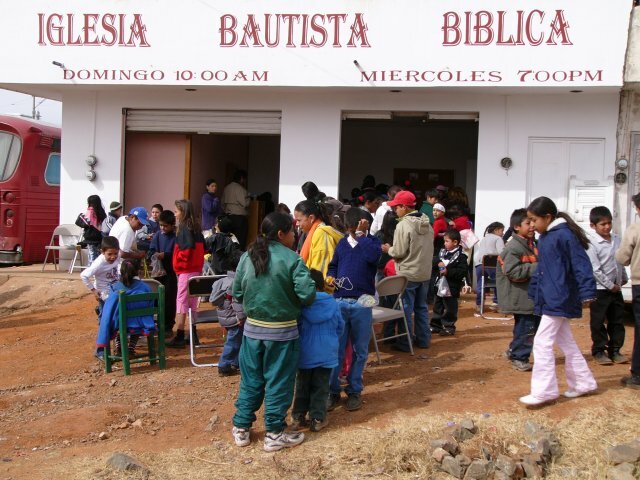 Thanks again for INVESTING in the souls of men and women, boys and girls in Zacatecas, Mexico! Your sacrifice will not be in vain.